Home » August has arrived! 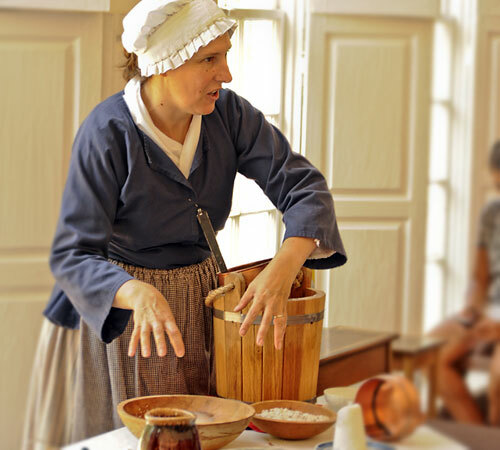 As we begin August and the summer winds down, beat the heat this month and enjoy a great time outside with the family at the 18th-Century Ice Cream Making Demonstration in Mt Vernon! This event runs throughout the month, from August 2nd to August 30th, and is free for children 5 years old and younger. Admission is $18 for adults, and $9 for children between the ages of 6 and 11. For more information on this and other upcoming events this month, visit our Going Out Guide here.